This classic Cannabis Peanut Butter Cups taste so similar to the original that it’s hard to imagine this version is Vegan! This recipe is made with simple ingredients and no added sugar. Enjoy a relaxed afternoon with this pain easing chocolate snack without fretting over what it is in them. 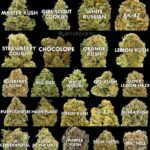 Here at Cannabis Online Dispensary we strive to ensure a high quality dosage AND keep things healthy. Just remember these little guys can be strong! No matter how fantastic they taste, they are medicated, so eat accordingly. As with all edibles please have a small amount and see how it effects you, wait 60-90 minutes before consuming more. This recipe makes 10-12 Cannabis Peanut Butter Cups, and they last for a month in the refrigerator. It is ok to double the recipe. Next we make the “outside chocolate shell”. We mix some peanut butter in to give it a great taste and soften up the chocolate. In a microwave or double broiler, melt about 1.5 cups semi sweet chocolate chips (I prefer the dark chocolate). Be careful not to burn them. Then stir in 1/4 cup of peanut butter (not the mixture you made above) stir until smooth. Drop teaspoonfuls of the chocolate mixture into paper-lined miniature muffin cups. After it cools and hardens, put a teaspoonful of the “infused” peanut butter canna mixture and top, and then another teaspoon of chocolate mixture on top. Refrigerate. Top with chopped nuts if you like. 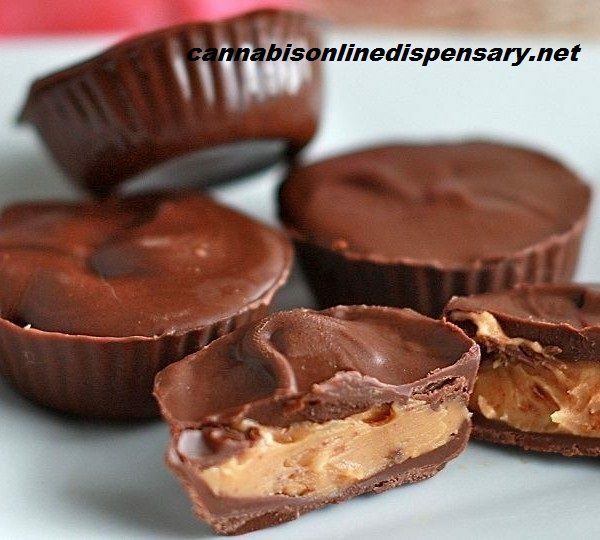 Makes about a dozen of Cannabis Peanut Butter Cups, and each should have about 1/4 teaspoon of canna oil in it. 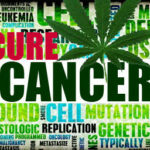 One dose of canna oil is around 1/2 – 3/4 teaspoon, depending on your tolerance and how well you made the oil. 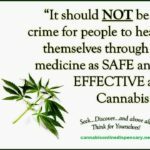 Remember it takes about 45 minutes for the medicine to take affect. So eat one (or two if you have a good tolerance), wait an hour before you think you need another.